It’s that special time of year when everyone is feeling more generous than usual, and even the stars are getting into the spirit of the season. Just this morning, actor Mark Ruffalo (you may know him as the Hulk or Pappas from the Nick Cage movie Windtalkers if you’re a true cinephile) posted the barcode of a Starbucks gift card loaded with $100 online, beseeching his followers to use it to get coffee as part of his holiday #PayItForwardChallenge. The catch? After they get their coffee, they should add money to the card to pay the gift forward. People got into it, some even loading up and posting links to their own gift cards. 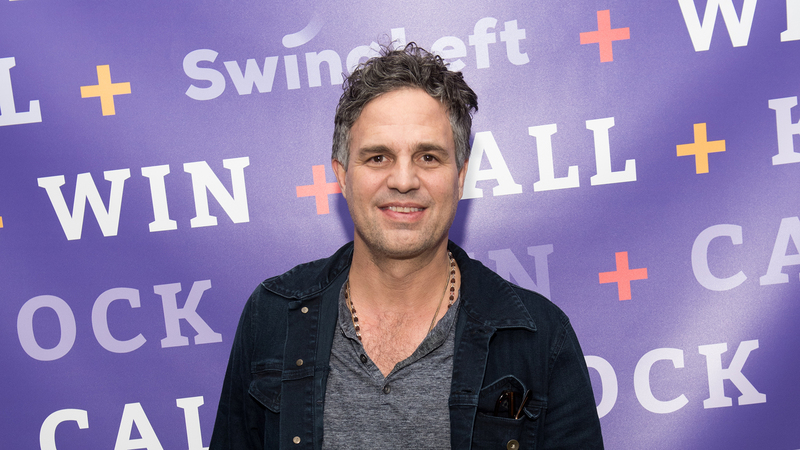 Not content to merely have his fans participating in his second annual #PayItForwardChallenge, Ruffalo called out some of his famous friends so they could get in the game too. Zendaya was more than happy to get involved. It’s great to see a celebrity using their platform to try and make the world a brighter place, even if it is just to get people their well-deserved caffeine. And if you’re feeling cynical and wondering why he wouldn’t use his platform to speak up about other things, you can rest easy knowing Ruffalo frequently posts about causes like affordable health care and the U.N.’s Universal Declaration of Human Rights. He’s an activist boi who also likes coffee. What a dream! If you live near a Starbucks, it’s worth seeing if there’s anything left on the gift card, but if not, maybe you can start your own little #PayItForwardChallenge!